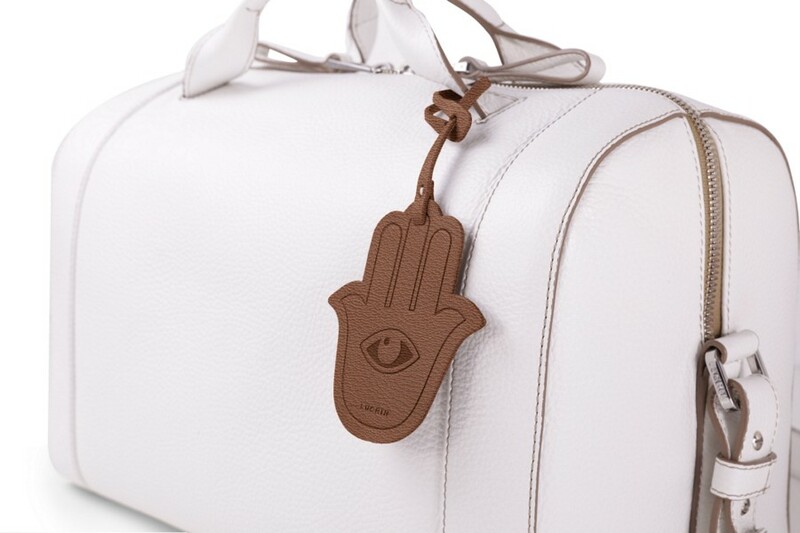 Also known as the Hand of Fatima, this palm-shaped amulet is famous around the Middle East and North Africa and used mostly in jewellery and decorative accessories. 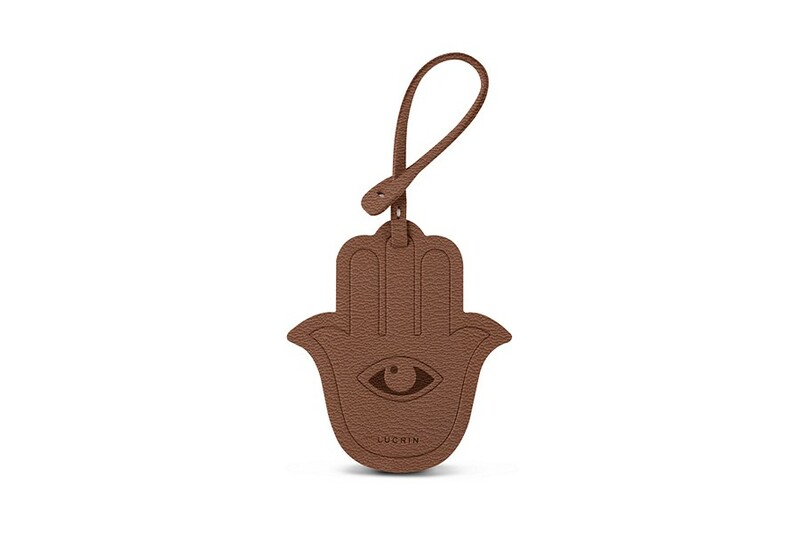 Lucrin presents this leather lucky charm which can be tied to the handle of your favourite bag. Available in many leather-colour combinations, you will definitely find the one version that will suit your taste and look. 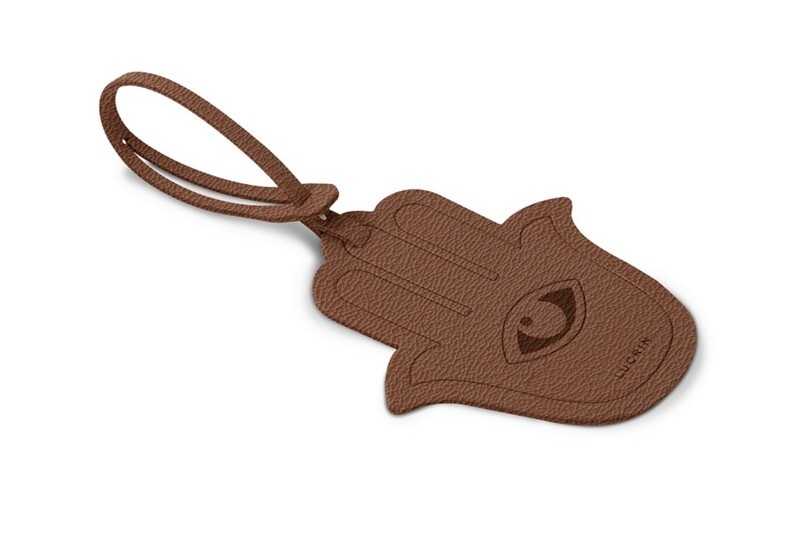 This leather Hamsa or Hand of Miriam lucky charm is a nice gift idea too for those who believe in its protection power.